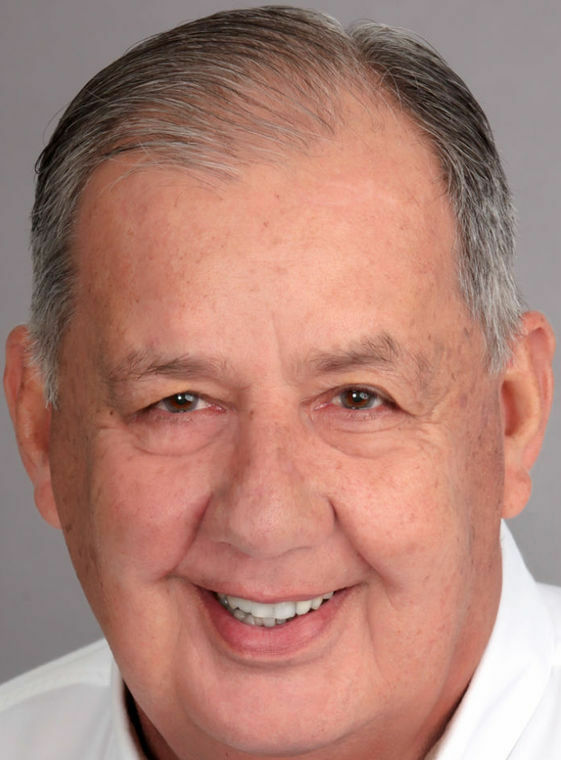 McALLEN — Voters in northeast McAllen will cast their ballots Saturday, Jan. 20 to fill District 1 Commissioner Richard Cortez’s seat. McAllen commissioners voted Monday night to hold the special election. The opening came about when Cortez announced his candidacy for Hidalgo County judge on Sept. 26. Candidates can begin filing on Tuesday; the filing deadline is Nov. 20. City staff decided to wait until January to avoid the holiday season, which is why they recommended Jan. 20 as an election day to commissioners, City Attorney Kevin Pagan said. A potential runoff election, if necessary, would likely be in late February or early March, Pagan said. But the ordinance to create a special election on Jan. 20 did not include a proposed runoff date, Pagan added. While candidates cannot begin filing for the January election until Tuesday, three have announced they will run for the District 1 seat: physician Joseph M. Caporusso, attorney Javier Villalobos and businessman Timothy Wilkins. Caporusso’s wife, Lizy, is from Reynosa, which he said gives him perspective on issues in Mexico that impact McAllen. Villalobos was “instrumental in defeating the excessive McAllen school bond, and the county hospital district,” Villalobos said in a statement when he announced. He added that he believes in effective, efficient and transparent government, as well as promoting responsible economic development. Wilkins is a McAllen native and a graduate of Nikki Rowe High School and Baylor University. “I am a product of McAllen, having been born and raised here,” Wilkins said in a statement when he announced. “I’ve spent my entire career fighting property taxes as well as managing other small businesses. I believe my skill set, experience and character would be of benefit to the current composition of the commission as well as our city. Meanwhile, Cortez can, and said he likely will, continue to attend commission meetings until his successor is chosen.